I am currently in glow and highlight mode. I am in love with everything that makes my skin glowing and highlighted. I had my eyes on this multitasking blush + highlighter + shadow from The Balm Cosmetics ever since it's launched internationally and I saw some breathtaking pictures of Cindy Lou Manizer by very talented and lovely Jaa here. As per The Balm cosmetics, Cindy Lou Manizer is "An all in one essential, this smart shadow, beautiful blush and subtle highlighter is tucked inside a gow every-where compact. The light reflecting peachy pink hue adds a splash of color to your cheeks and hint shimmer to your lids, while illuminating your finest features." Cindy Lou Manizer is a very finely milled, buttery smooth powder that has enough color to be worn as a blush and subtle shimmer to be worn as a face highlighter. One can also use it as a shadow or as inner corner highlight with a smokey eye look. 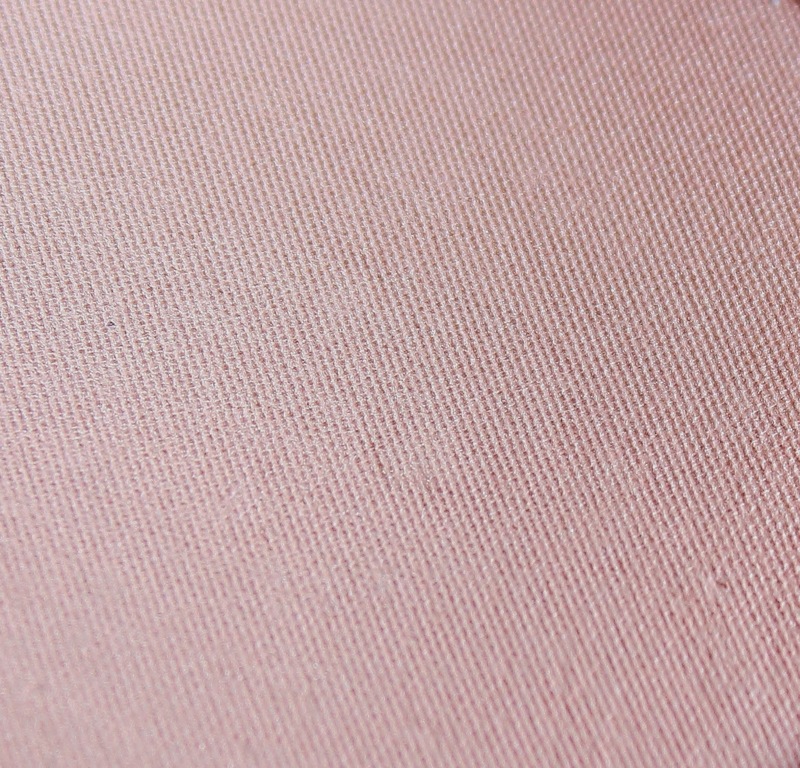 I am love with the unique peachy-pink hue hat this product imparts. The pigment is slightly loosely packed and you need tiniest amount to get the glow and the shimmer is really fine to provide a subtle highlight and not shine, if that bothers you. My skin lately is more combination than oily and this product doesn't make it look oily either. The powder comes in a silver plastic mirrored compact which is sleek and sturdy to throw in your purse. The product quantity is really huge as a little goes a long way and it is practically impossible for to use this product up in my life time. Overall, Cindy Lou Manizer is a finely milled powder that is multi tasking that can be used as a blush, highlighter or shadow. The peachy-pink hue is very unique and gorgeous which I haven't seen before. Hope you liked the product and found the review helpful. Which is your favorite highlighter currently? Hey Eesha, wow this one is quite pinky peachy! My highlighter of the year would be Chanel Dentelle Precieuse, although the Burberry and Chanel holiday ones are also great quality. I think it depends on the effect you're after! I personally have to tread very carefully around highlighters, because I have combination skin. Well, I am into immaculate glow and shine these days, therefore, those subtle highlights are lying in the back for the moment! You are most welcome Jaa. I am totally in love with this highlighter. The peachy-pink shade is amazing and nowhere comparable to any of the highlighters that I own.